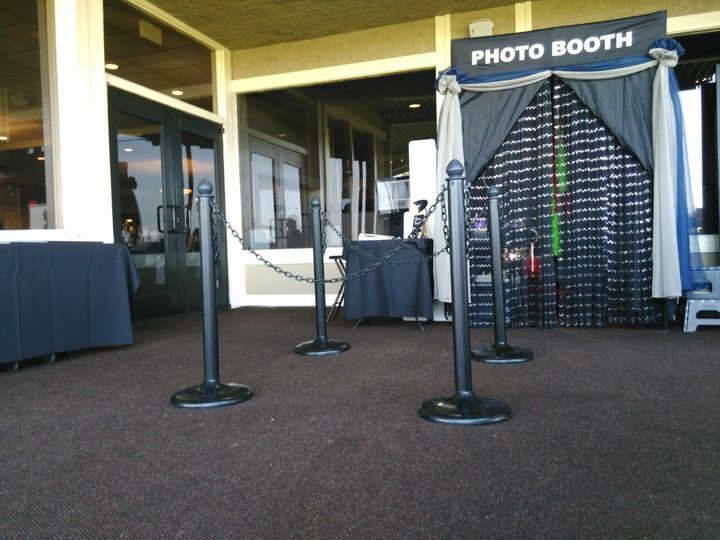 YOUR day is SPECIAL, your photo booth rental should be to! 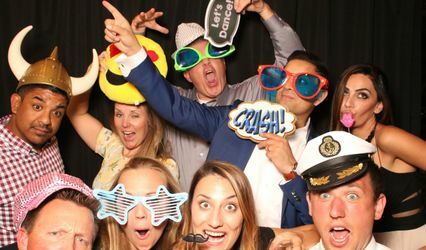 We provide a super fun, personal, and memorable entertainment to you & your guest leaving everyone with treasured keepsakes that will last a LIFETIME. As a husband and wife team of 21 years of MARRIAGE, we know how important a personal connection is. 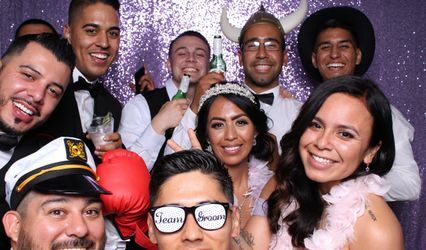 Adding our photo booth to your special day is a choice you won't regret. 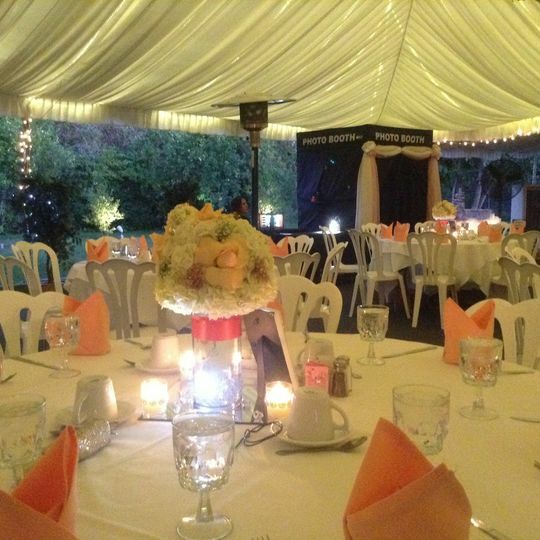 We take your rental very seriously and begin preparations weeks before your big day. No need to give any further thought on your rental with us, you can depend on us to give nothing less than exceptional service and quality. 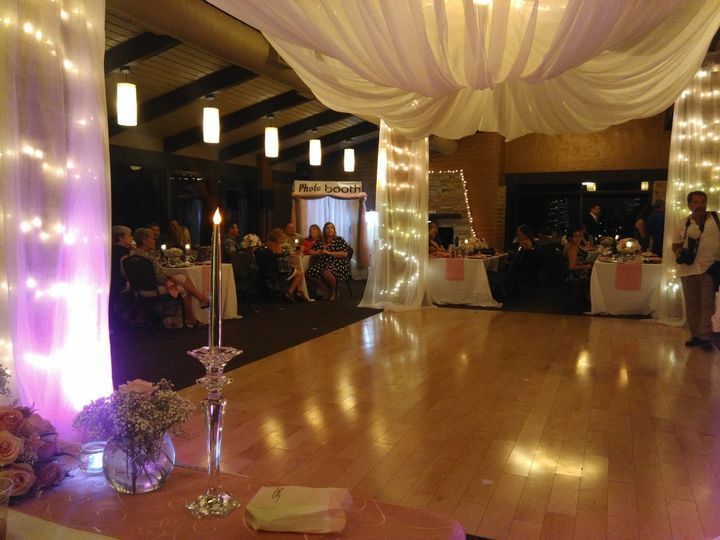 We LOVE giving you this memorable experience, with elegance, & quality that you can TRUST! 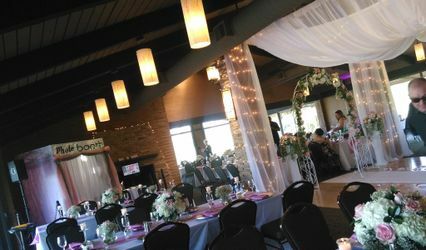 Event: Sandra & Greg Carlsons wedding 09/10/16. 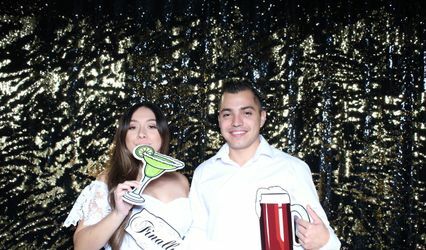 We had such a great service with high desert photo booth. 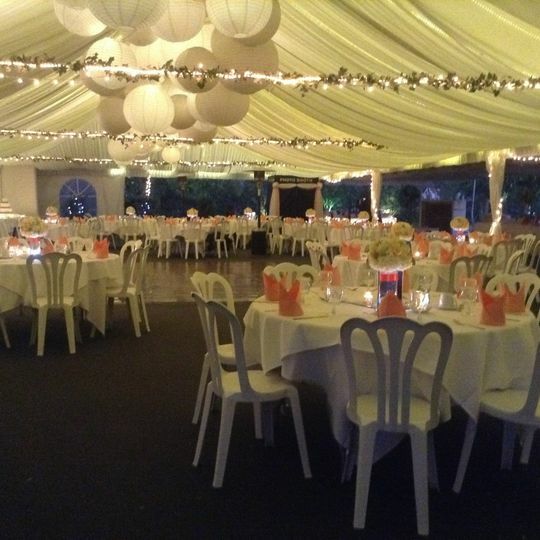 Everyone enjoyed it and Jennifer and her crew were very professional. 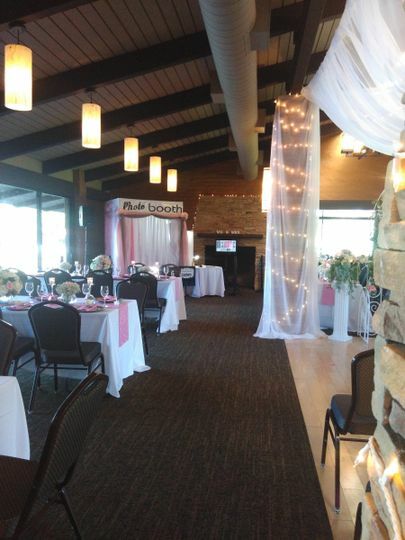 Before the event Jennifer showed me various samples, ideas, fonts, etc which made the experience smooth. 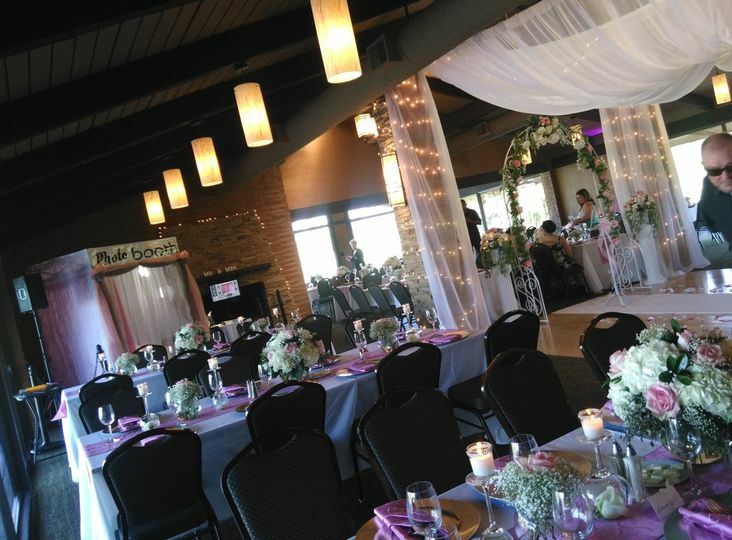 Jennifer contacted me the week prior and say prior to the event to make sure everything was on schedule. I would definitely be using them again in the near future. Thank you SO MUCH for your time taken to leave us such an amazing review!! 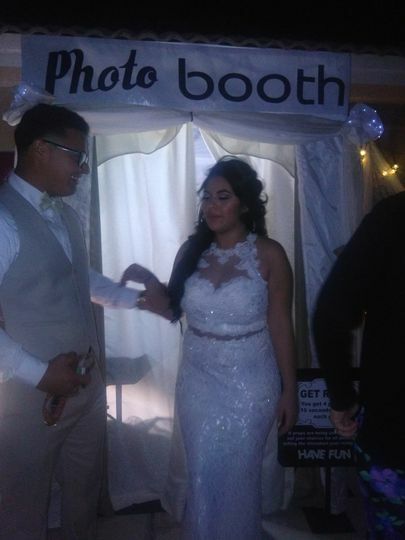 We were very blessed to have your trust to be apart of bringing smiles to your BIG day!! We look forward to seeing you guys at the next celebration! !